Click here to purchase W magazine for yourself. Please enter gift recipient first name. Please enter gift recipient last name. Please enter gift recipient address. Please enter gift recipient zip code. Please enter gift recipient city. Recipient 1 State -------------- AL AK AZ AR CA CO CT DE DC FL GA HI ID IL IN IA KS KY LA ME MD MA MI MN MS MO MT NE NV NH NJ NM NY NC ND OH OK OR PA RI SC SD TN TX UT VT VA WA WV WI WY AA AE AP PR Please select state. 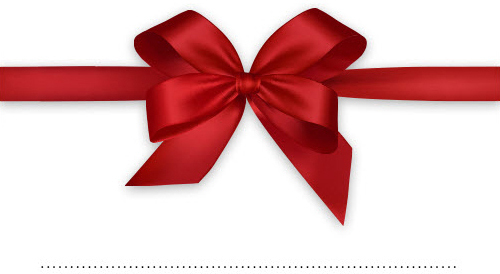 Please enter gift recipient email. Click here to preview your e-card! Credit/Debit Card Number Please enter a valid credit card number. Expiration Date Month Jan Feb Mar Apr May Jun Jul Aug Sep Oct Nov Dec Please select exp month. Year 2019 2020 2021 2022 2023 2024 2025 2026 2027 2028 2029 Please select exp year. STATE -------------- Alabama Alaska Arizona Arkansas California Colorado Connecticut Delaware Dist. of Columbia Florida Georgia Hawaii Idaho Illinois Indiana Iowa Kansas Kentucky Louisiana Maine Maryland Massachusetts Michigan Minnesota Mississippi Missouri Montana Nebraska Nevada New Hampshire New Jersey New Mexico New York North Carolina North Dakota Ohio Oklahoma Oregon Pennsylvania Rhode Island South Carolina South Dakota Tennessee Texas Utah Vermont Virginia Washington West Virginia Wisconsin Wyoming APO/FPO AA APO/FPO AE APO/FPO AP Puerto Rico Please select state.